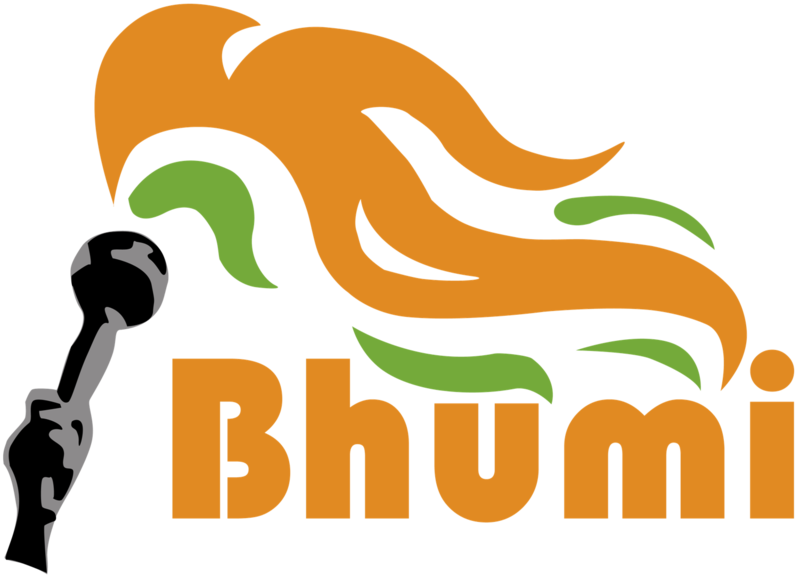 Bhumi is one of India’s largest independent and youth volunteer non-profit organisations.Bhumi was founded on August 15, 2006 by a small group of friends with a strong passion to change society today and build a better India for tomorrow. The organisation provides youngsters a platform to serve the society and bridges the gap between the educated and the uneducated. Our volunteers educate and mentor children from orphanages, slum and village community centres across the country to give them a better future, which will benefit them as well as our country. The learning experience is mutual – our volunteers gain perspective and the experience to mould themselves into tomorrow’s leaders.